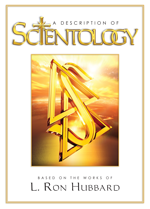 Like other authors, L. Ron Hubbard earned his money from the royalties on his books. 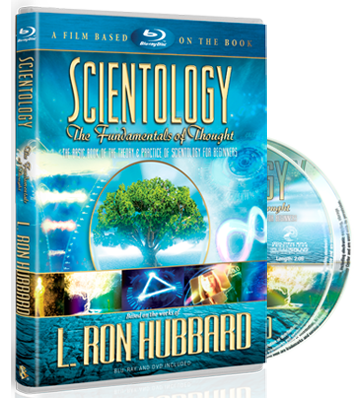 One book alone, Dianetics, has sold millions of copies, and his total book sales of both fiction and nonfiction are in excess of 250 million copies. In all, more than 20 L. Ron Hubbard titles became national bestsellers in the 1980s. On his death, Mr. Hubbard willed the vast bulk of his estate, including royalties from his books, to the Scientology religion. In this way, he continues to ensure a better future for Mankind.